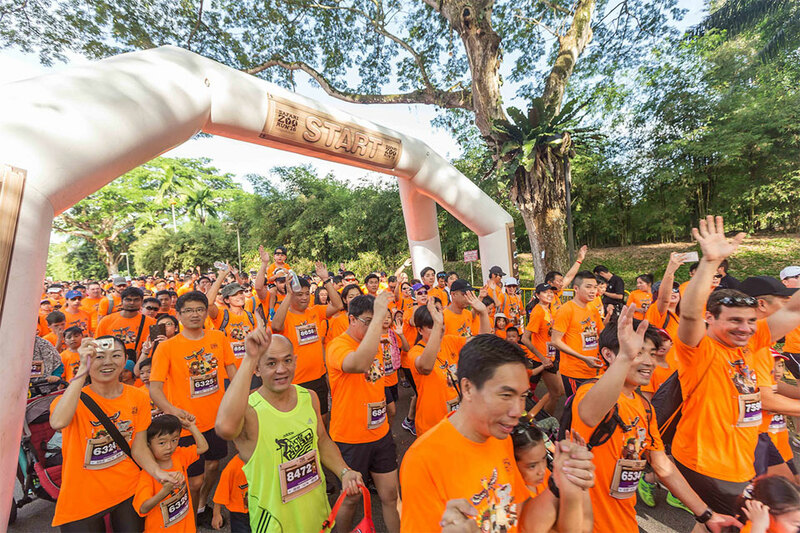 Here Are More Exciting Reasons to Join The Safari Zoo Run 2017! Not every race has the ability to educate and delight, but the 2017 Safari Zoo Run is set to do that and more on 18th February. 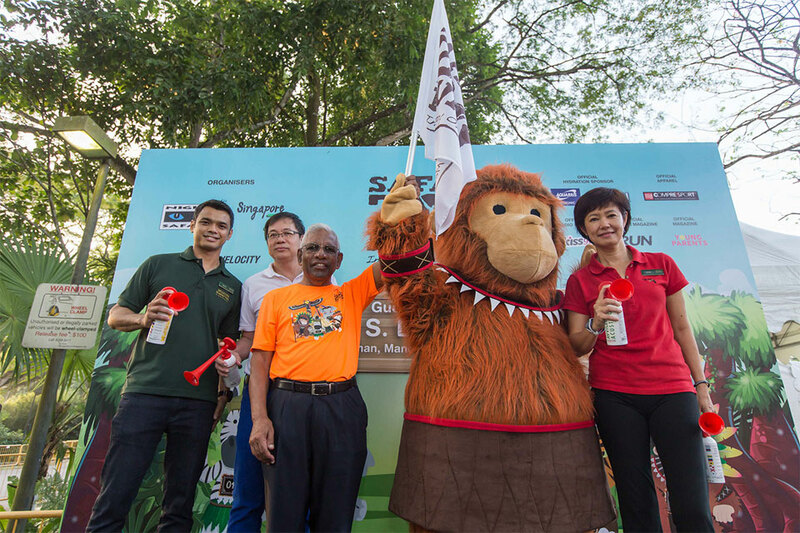 Can you think of a better way to start 2017 than by supporting the animals at the Singapore Zoo? We can’t, which is why we’re urging you to take the kids to this family-friendly event that could set a new standard for enjoyment. 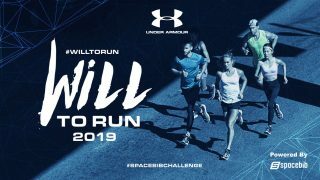 Take part in competitive runs. Non-competitive ones, too. 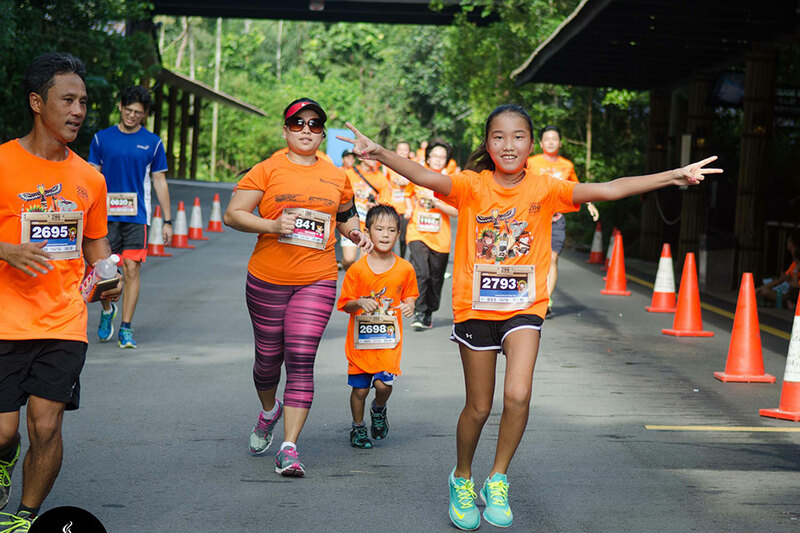 Help raise awareness for critically endangered species at the 18th February 2017 Singapore Safari Zoo Run. It’s a jungle out there, so make sure you get your roar on! Safari Zoo Run organisers have put together a race roster with something for every age level, so even 3-year-olds can “compete.” And wait until you see how many goodies you’ll be given when you claim your entitlements: colourful apparel, cool-looking finisher’s medals, free admission to the zoo and River Safari plus discount vouchers and retail offers. This is where the meaningful fun starts! Team Canola: Team Canola supports the conservation of critically endangered SEA freshwater turtles. Team Ah Meng: Team Ah Meng supports the conservation of Sumatran orangutans. Team Sunny: Team Sunny supports the conservation of Helmeted hornbills. 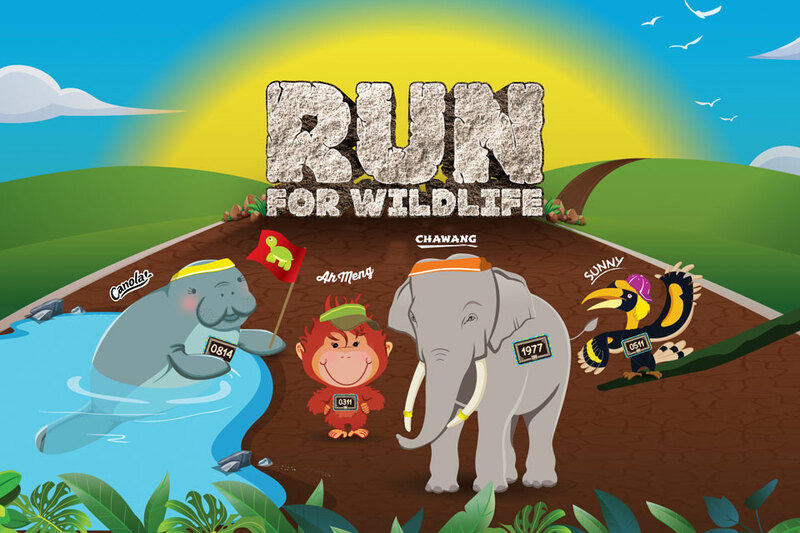 Team Chawang: Team Chawang supports the conservation of Sumatran elephants. Decide which team to join early since there’s a lot riding on your choice, including a WRS commitment to support selected conservation projects. There will be lucky draws and awesome prizes, for the winning team too! 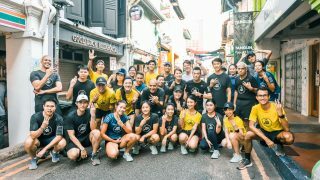 Runners are to upload images to Instagram with the team hashtags using conservation messages found along the run route. Top 3 teams with the highest amount of Instagram posts will be awarded points. Team Chawang: If you worry that there are less than 2,000 Sumatran elephants left in the wild due to habitat loss, poaching and human intervention, this is your team. Funds will be sent to the Elephant Response Unit (ERU) in Way Kambas National Park where wild elephants are taken to protected forests to replenish their numbers in safety. Team Ah Meng: The number may sound impressive, but only 7,300 wild Sumatran orangutans remain. Every day, agricultural expansion claims their rainforest homes. Become a member of Team Ah Meng if you want to support Orangutan Information Centre efforts to rescue and relocate orangutans to safer forests in Sumatra's Gunung Leuser National Park. Team Sunny: Because helmeted hornbills are beautiful and their “red ivory” casque brings high prices on the illegal Asian wildlife black market (about 500 of these exotic birds are killed each month in Indonesia), your decision to be a Team Sunny member will help conservationists protect and conserve these hornbills by adding funds to the Conservation Action Plan set up to protect them into the future. Team Canola: Do you feel most at home in the water? You’re a natural member of Team Canola, representing aquatic wildlife that is vanishing due to habitat loss and development. Turtles are particularly vulnerable as they're hunted for meat, eggs and the illegal pet trade. 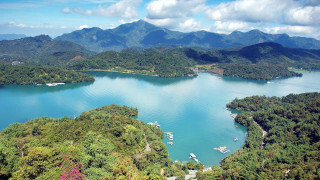 Join this team to help protect, breed and save endangered turtle species throughout Southeast Asia. Classrooms are great. Teachers are heroes. But nothing substitutes for an experiential activity that teaches lessons of kindness, humanity, wildlife conservation and sustainability. 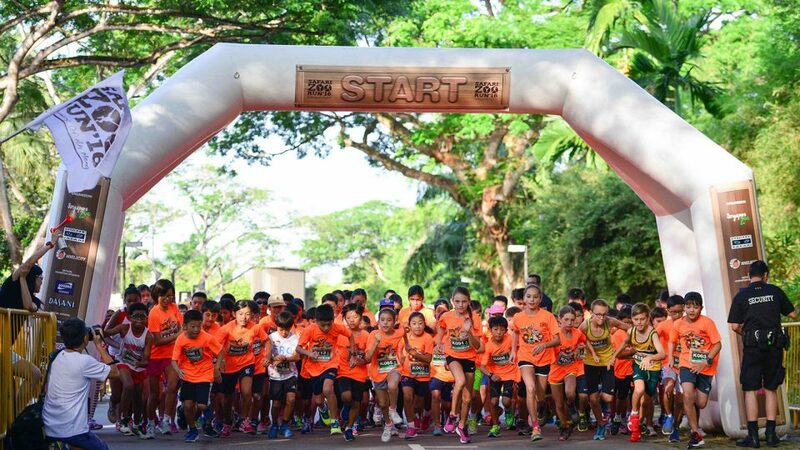 Take the kids to amazing events like the Safari Zoo Run to expose them to animals and like-minded people of all ages. When children see that they are not the only ones worried about vanishing species, they understand that the world can be a compassionate, caring place, despite newspaper headlines and alarming statistics. All of that enthusiasm, joy and happiness is sure to be multiplied by 1000 for those at the zoo who are on hand to help make a success of the 2017 Safari Zoo Run. You know you want to channel your own inner animal, right? This is the best place to do just that! Birds. Gazelles. Big cats. As a runner, is there one animal that closely matches your style or speed? What is that animal—and why do you think you resemble that species? Early Bird Registration has been extended until 9 December, 2016! 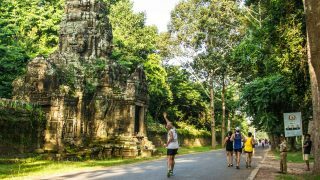 Hurry, use our exclusive code: SZR2017RGRSC10 to save an additional 10% off prevailing rates for the Safari Zoo Run 2017 now!